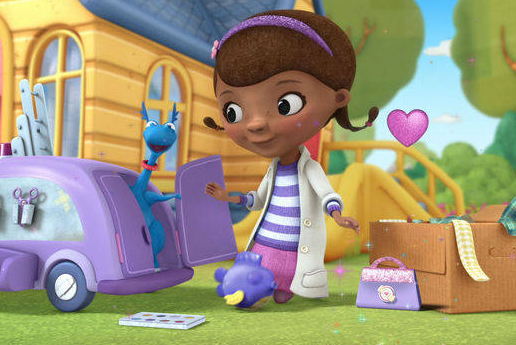 US streaming service Hulu has acquired exclusive streaming rights to Disney Junior toon Doc McStuffins. The deal with Hulu co-owner Disney-ABC Television Group also hands Hulu exclusive rights to Bunnytown and non-exclusive rights to Handy Manny. This is the first time Disney Junior content has ran on Hulu, which now only serves the US after selling its Japanese business last year. Doc McStuffins and Bunnytown will be available commercial-free from the Kids section of the streamer. Initial episodes of the Doc, a US-European coproduction that counts Ireland’s Brown Bag Films as a coproducer, will launch in the spring.